Sometimes in order to fix a certain problem or to block a certain website on your Windows 10 PC you have to edit hosts file. Editing hosts file is relatively advanced procedure, and number of users reported “Access denied” message while trying to edit hosts file on Windows 10. 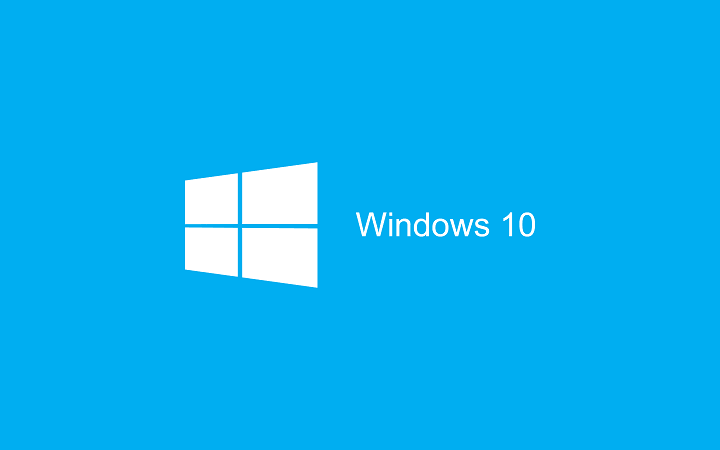 Hosts file is located in your Windows 10 installation directory, and it’s protected from unauthorized access, but if you need to edit hosts file, you can avoid “Access denied” message by following one of our solutions. Hosts file being used by another process – This is another common issue that prevents users from editing the host file. Don’t have permission to save hosts file Windows 10 – This is the same case as the first error message. How to edit hosts file on Windows 10 and avoid “Access denied” message? Press Windows Key + S, enter Notepad. 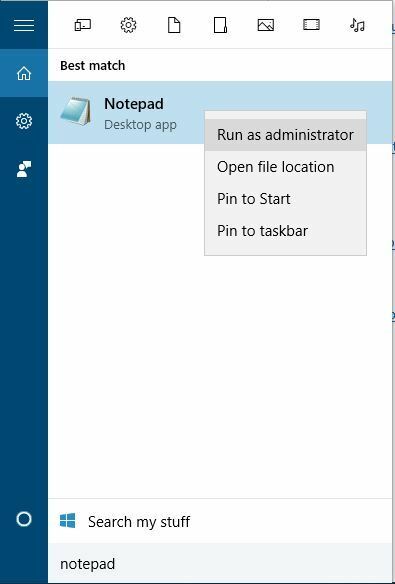 Right click Notepad from the list of results and choose Run as administrator. Once Notepad opens, choose File > Open. Navigate to C:\Windows\System32\drivers\etc folder and make sure to change Text Documents (*.txt) to All Files. Select hosts and click Open. Make the changes you want and save them. We have to mention that this solution should work with any other text editor, so if you don’t use Notepad, just run your desired text editor as administrator and you should be able to edit hosts file without any problems. Notepad will now open hosts file, and you should be able to make the necessary changes. 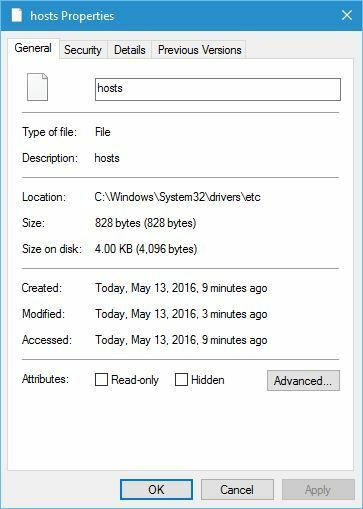 Go to C:\Windows\System32\drivers\etc and locate hosts file. Copy it to your Desktop, or any other folder that you can easily access. Open the hosts file on your Desktop with Notepad or any other text editor. Make the necessary changes and move the hosts file back to C:\Windows\System32\drivers\etc directory. Locate the hosts file, right click it and choose Properties from the menu. Go to Attributes section and make sure Read-only option isn’t checked. Now you should be able to make the necessary changes to hosts file. After you’re finished, it might be a good idea to set hosts file back to Read-only mode again. Locate hosts file, right click it and choose Properties. Navigate to the Security tab and click Edit button. 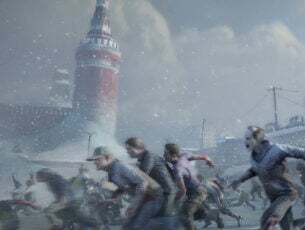 You should see the list of users and groups on your PC that have access to hosts file. If your user name or group is on the list, click it and make sure that it has Permissions set to Full control. If your user name isn’t on the list, click the Add button. 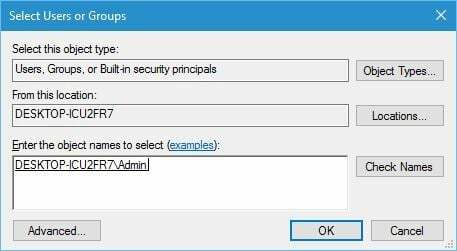 Enter the user name or the group name in the Enter the object names to select field and click Check Names and OK.
New user or group will be added to the list. Now you need to select the newly added group or user and check the Full control option below. 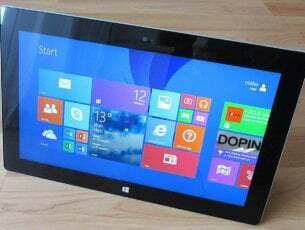 Press Windows Key + X and choose Command Prompt (Admin). 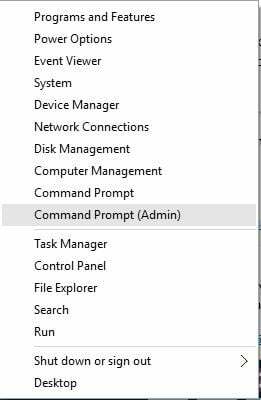 When Command Prompt opens, enter net user administrator /active:yes and press Enter. 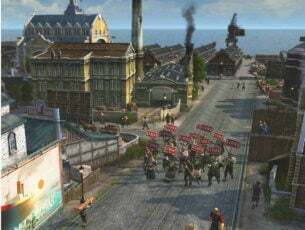 This will activate the hidden administrator account. After you have activated the administrator account, you can switch to it, and try editing the hosts file. 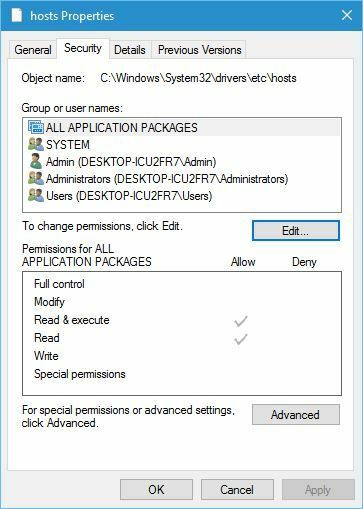 After you made the changes to hosts file, you can come back to your original account, start Command Prompt as administrator again and enter net user administrator /active:no to disable the hidden administrator account. 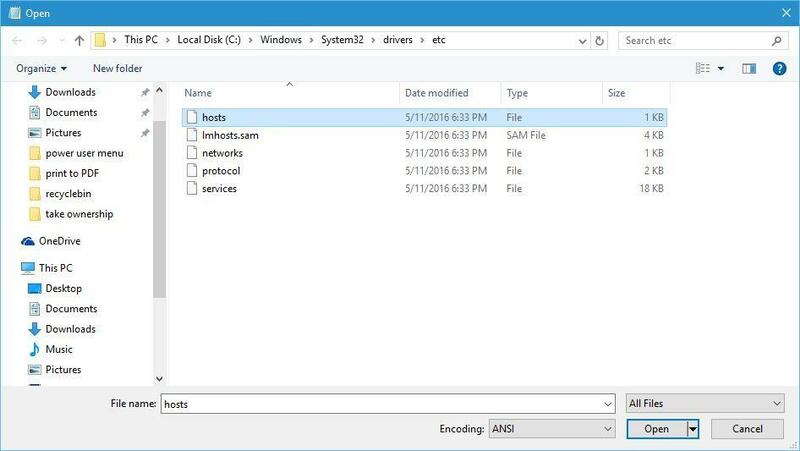 Hosts file is a system file, so it’s protected, and usually it’s not advised that you edit it, but if you decide to do so, it’s always good to know how to reset hosts file to default in Windows 10 in case anything goes wrong. In case you have to edit the hosts file, but you’re getting the “Access denied” message, feel free to try some of our solutions. Editor’s Note: This post was originally published in April 2016 and has been since completely revamped and updated for freshness, accuracy, and comprehensiveness.